What the magazine doesn’t tell its readers in the article on Ehrenreich is that his “idea” has long been that “Zionism is the problem;” arguably, this “idea” helps to explain Ehrenreich’s obvious sympathy for Palestinians who agree with his view and devote themselves to “solving” this “problem” once and for all. 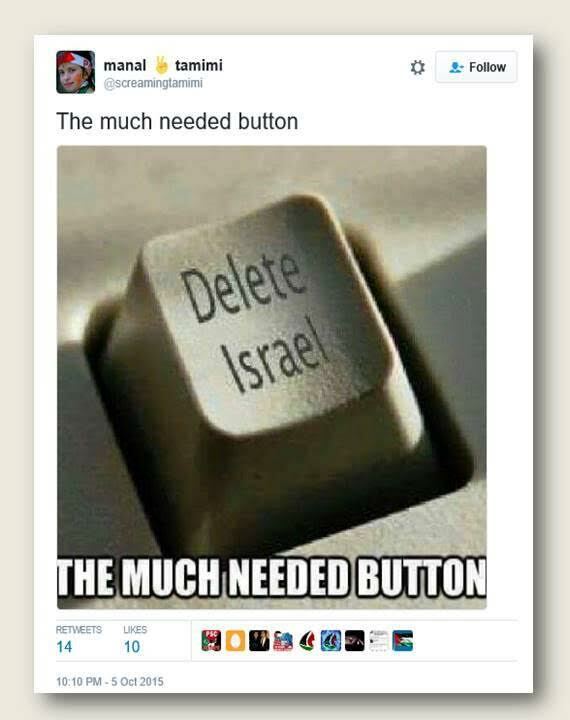 There is no doubt that the Tamimis agree with Ehrenreich that “Zionism is the problem;” they also have very clear ideas about how to “solve” this “problem,” and they have freely expressed these ideas on social media. 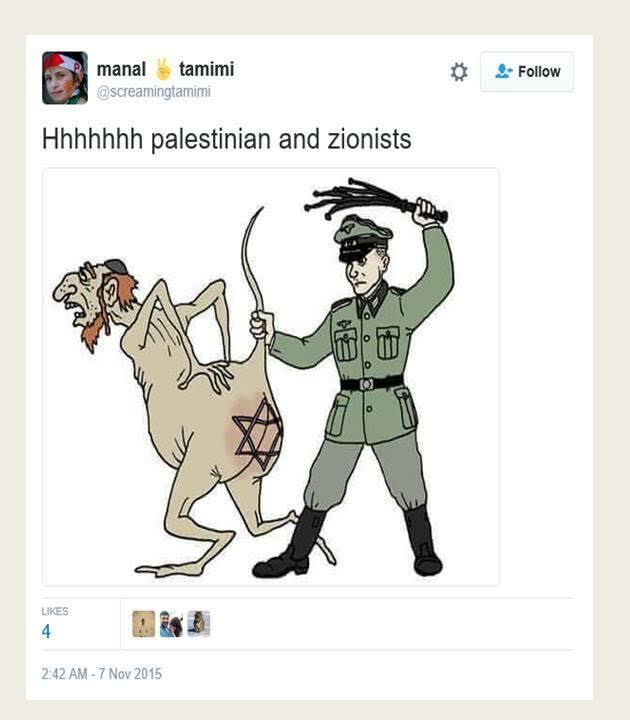 Given Ehrenreich’s professed concern about the “silencing” of “Palestinian voices,” and given that Claire Kohda Hazelton, the author of the London Magazine article, promoted it on Twitter as highlighting “media bias, power imbalances and resistance in Palestine,” it seems only fair to let the Tamimis speak for themselves. 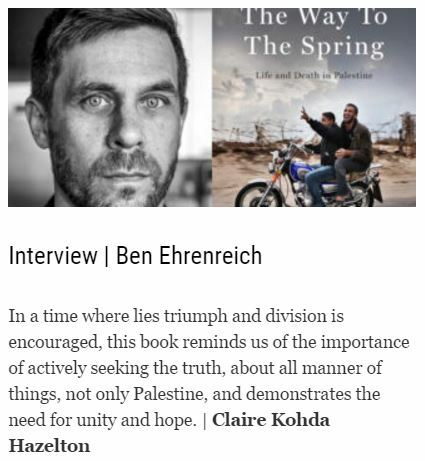 If anyone has an interest in “silencing” or ignoring Palestinian voices like Manal Tamimi, it is Ben Ehrenreich and the reviewers who have heaped uncritical praise on his book. 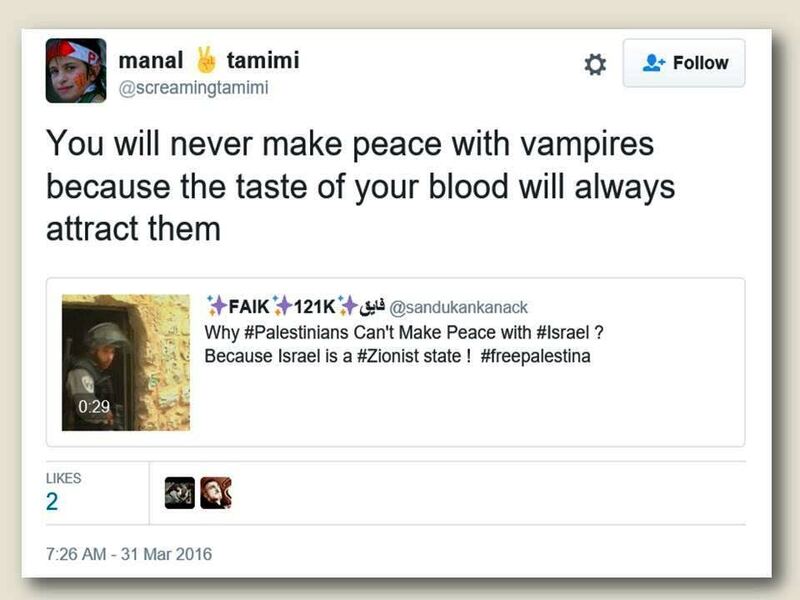 The Tamimis’ relentless praise for murderous terror attacks – even if the victim is a sleeping 13-year-old girl slaughtered in her bed – is of course an embarrassment for a writer like Ehrenreich who wants to transmit his infatuation with the Tamimis to his readers. 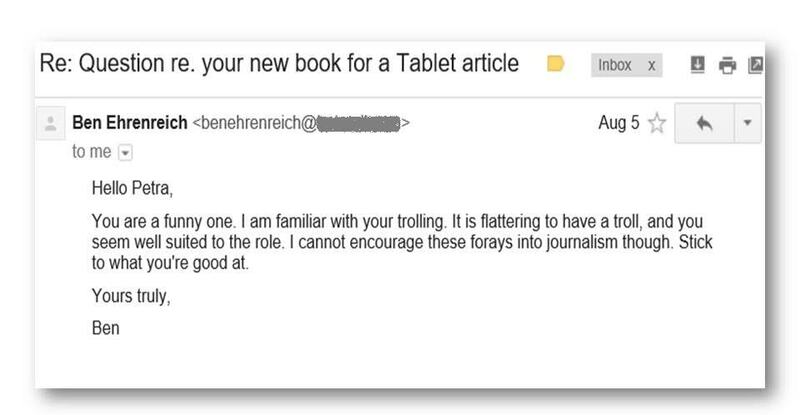 So I was not the least surprised to find out that Ehrenreich was reduced to trying to insult me when I asked him – very politely – a few questions before the publication of an article marking the 15th anniversary of the Sbarro bombing. 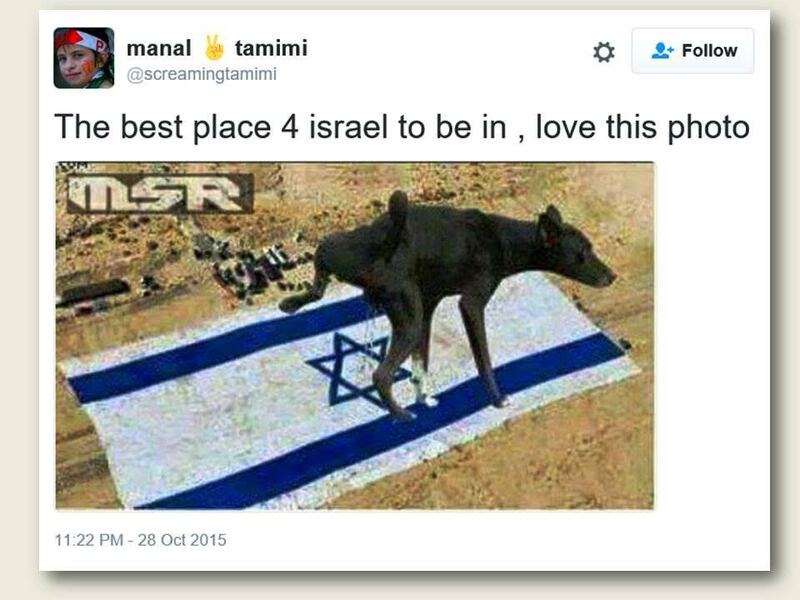 What Ehrenreich prefers not to tell his readers is that Ahlam Tamimi had also chosen the target of the attack precisely because it was a popular restaurant; he also prefers not to tell his readers that her relatives in Nabi Saleh don’t just continue to “speak of her with great affection,” but they also continue to praise what she did as an admirable act of “resistance” and they remain in contact with her: they attended her wedding, they are her Facebook “friends,” and they sometimes share or “like” her posts cheering and inciting new terror attacks. It would have taken reviewers of Ehrenreich’s book just a few seconds of Googling to find out that Ahlam Tamimi is infamous for the obvious pleasure she displayed when she learned that she had helped to kill not just three children – as she thought – but eight. It would have been equally easy to find out that she has boasted about her role in the Sbarro massacre over and over again, reveling in the bloodbath she helped to bring about with great pride. 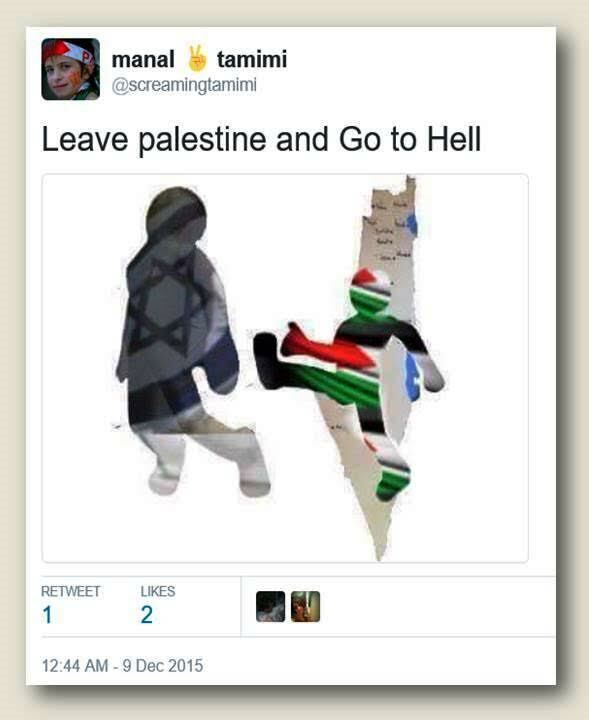 And it would have taken just a little bit of additional searching to find out that Ahlam Tamimi is now married to another convicted Tamimi terrorist – Nizar Tamimi, a nephew of Bassem Tamimi – who was also released in the Gilad Shalit deal. And by reading all the way to page 241-244 of Ehrenreich’s book, reviewers could have realized that there was yet another convicted Tamimi murderer – Said Tamimi – who had no regrets and was loved by his family just as much as the other murderous Tamimis. Given these hints in Ehrenreich’s book and the easily available evidence that shows the Tamimis for what they are – a family that cheers and incites terror and Jew-hatred and includes several unrepentant murderers of Israeli civilians – it is utterly shocking to see the book so uncritically promoted. Claire Kohda Hazelton’s article in The London Magazine was actually not the first time that she promoted Ehrenreich’s book: already in August, she wrote a very short review for the Financial Times about this “unforgettable book on life in Palestine.” It will likely not diminish Hazelton’s enthusiasm for Ehrenreich’s writing, but since her London Magazine article quotes him as asserting that “the word ‘terrorism’ forms this very powerful narrative function in silencing Palestinian voices,” let me make it very clear that the only voices that are silenced are those of the victims of Ahlam Tamimi and her ilk. Voices like those of Malki Roth, who would have celebrated her 31st birthday just a day before Hazelton proudly announced her latest paean to Ehrenreich’s obscene whitewashing of Palestinian terrorism. But because of Ahlam Tamimi, Malki didn’t even get to celebrate her 16th birthday. 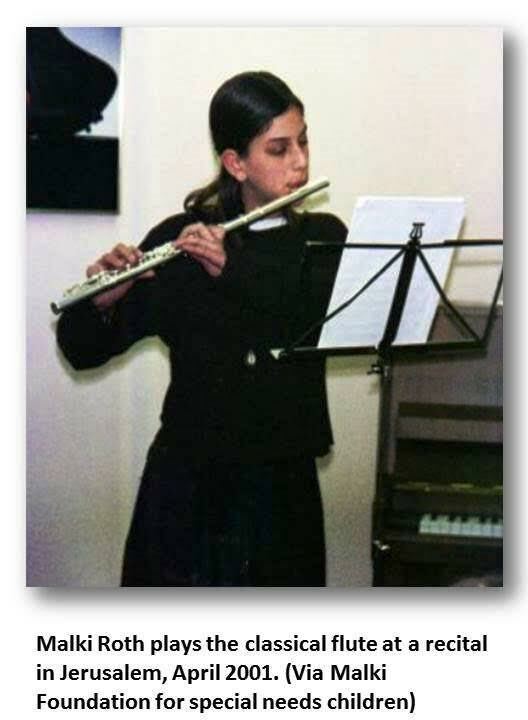 Hazelton’s Guardian profile says she is a “writer and violinist,” so maybe she’ll be able to put her apparent indifference to the victims of Palestinian terrorism aside for a few moments to read about Malki’s love for music and the one song she wrote before her voice was silenced forever by the Palestinian terrorism that Ehrenreich is whitewashing to the applause of fawning reviewers. 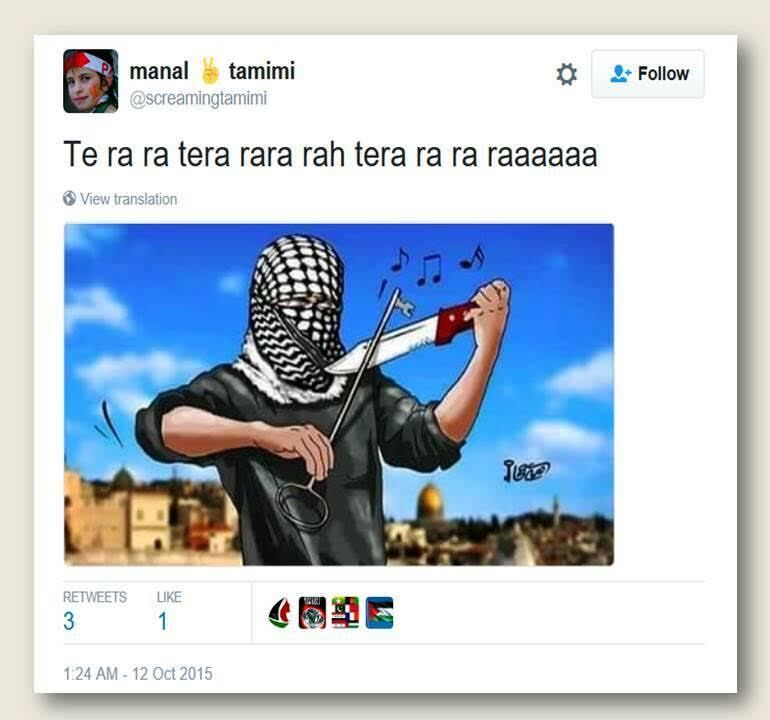 Let me conclude with an image that will surely be appreciated by a violinist like Claire Kohda Hazelton: Manal Tamimi’s celebration of the wave of Palestinian stabbing attacks last fall. Dear Proper Charlie in NY, indeed let us talk about allies of, and those who funded IRA terrorists. “I am talking about the sympathy for the Irish Republican Army that persisted for decades in some Irish American communities and is only now fading away. Like British Muslim support for Muslim extremist terrorism, Irish American support for Irish terrorism came in many forms. There were Irish Americans who waved the Irish flag once a year on St. Patrick’s Day and admired the IRA’s cause but felt queasy about the methods. There were Irish Americans who collected money for Catholic charities in Northern Ireland without condoning the IRA at all. There were also Irish Americans who, while claiming to be “aiding the families of political prisoners,” were in fact helping to arm IRA terrorists. Throughout the 1970s, until Prime Minister Margaret Thatcher asked President Ronald Reagan to stop them, they were the IRA’s primary source of funding. And even after that they were widely tolerated. Don’t blame Zionists for the despicable IRA. 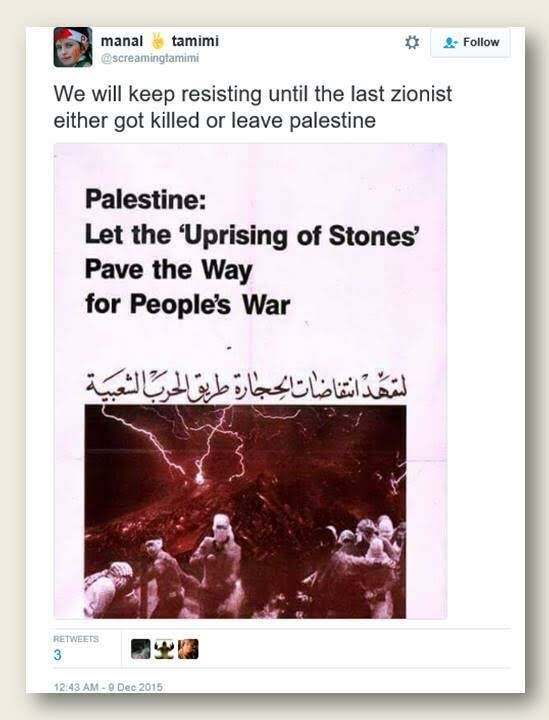 The terrorist IRA sides with terrorist PLO, Hamass. Ireland during WW2, led by their despicable president de valera was more than sympathetic with Socialist SHITler. de valera sent a message of condolence to National Socialist nazi Germany on the death of Socialist SHITler. Crazy Eddie where in my post above are Zionists blamed for the IRA? I am aware, as are many others, of the actions of the American born President of Ireland de Valera. Gerry, I believe these people were British born. I must admit, I never knew about Peter King’s admiration for the IRA, but knew many Irish families who did support it, which I always found somewhat creepy. But what has that at all to do with British persons who support of Palestinian terrorism? I don’t think I ever saw the MSM here giving the constant barrage of slander to the UK over Ireland that I see in the (lack of honest) coverage of Israel. jeff21st no I do not have a problem with the use of the word “Brits”. My post is in response to the issue raised in the last sentence of his post about “…need to be reminded that the Arab and IRA terrorists were allies…” I do not dispute that fact. As his post is titled “Double Standards and Hypocrisy Alert.”, let us not only remember that Arab terrorists were allies of the IRA, but remember that the IRA had other allies who were also for a long time their main source of finance. No doubt a certain amount of that finance used to support IRA terrorism was raised in New York. P.S. I found Ehrenreich’s response tweet above to Petra nothing more than an announcement of his insatiable appetite for his own sanctimonious stupidity in his adolescent love affair with exotic, violent hate mongers. Do you think that Barbara Ehrenreich will be an activist for the rights of Jewish students at American universities now that they are suffering such wide attacks? Or do the ‘marginalised’ need to belong to certain defined categories in order to gain her advocacy?